Aegis Legend is a new durable and powerful Box MOD inheriting from Aegis MOD family with waterproof, shockproof and dust-proof design. 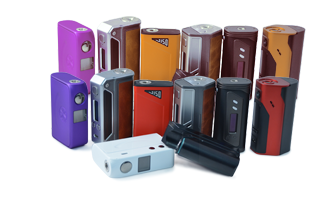 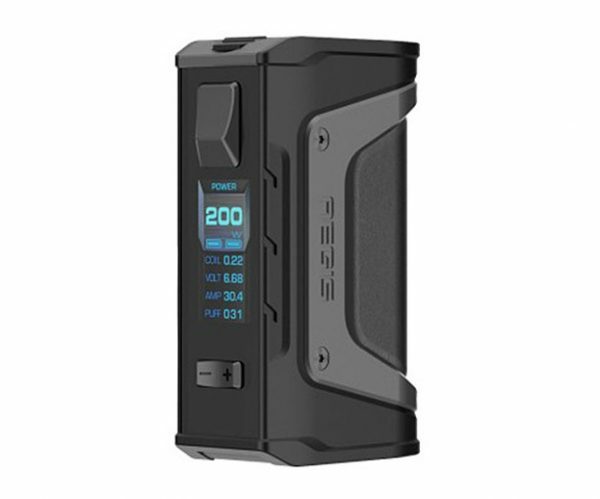 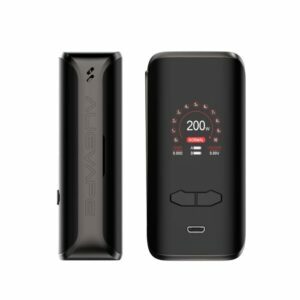 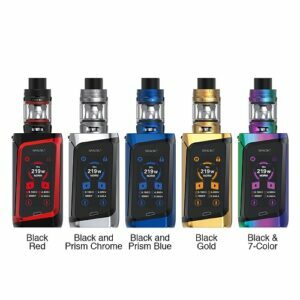 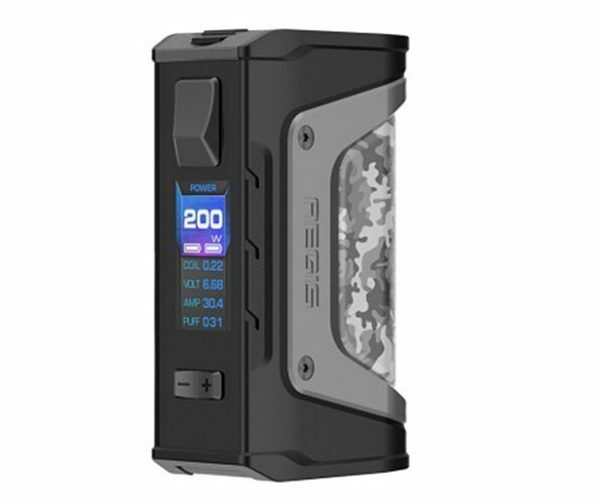 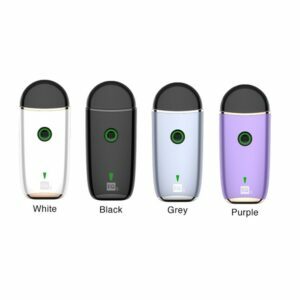 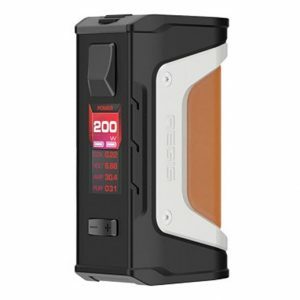 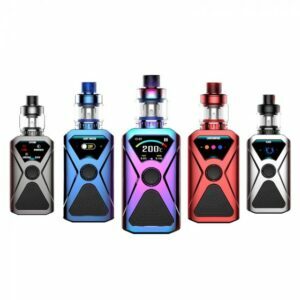 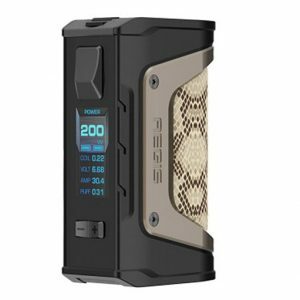 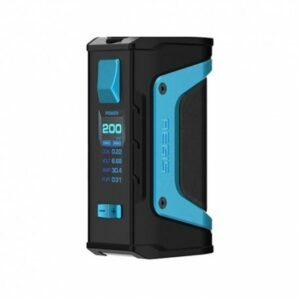 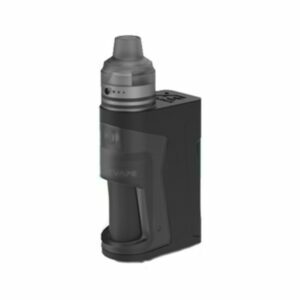 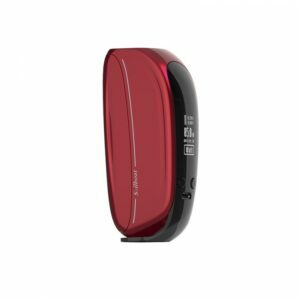 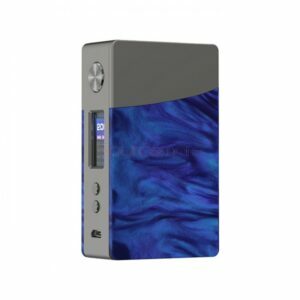 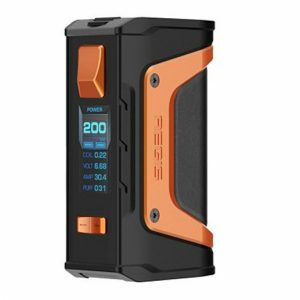 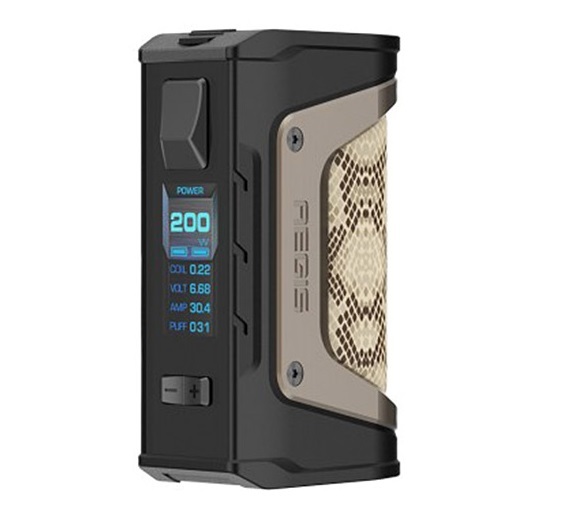 Powered by dual 18650 batteries (not included) with the new AS chipset, the Aegis Legend MOD releases up to 200W max output with colored display screen and fast, stable & powerful performance. 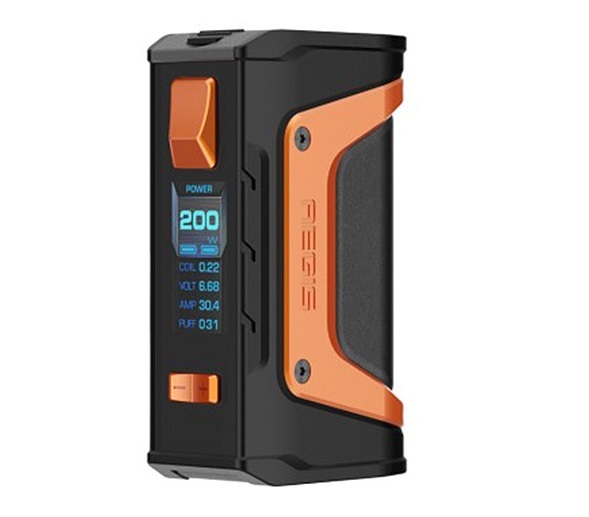 Moreover, the Aegis Legend contracted of six different materials with high grade silicon, leather and alloy to achieve style and extreme durability. Together with the advanced VW/TC modes, more convenient battery door and USB port for direct charging & firmware update, the GeekVape Aegis Legend 200W MOD is definitely an excellent vaping device! 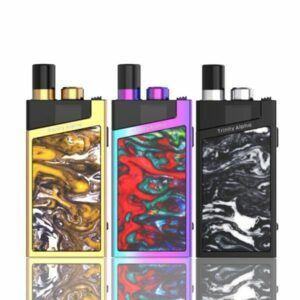 Just get one and enjoy! 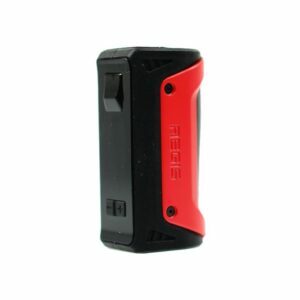 Really durable! 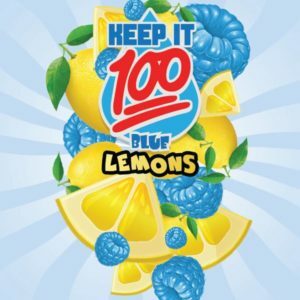 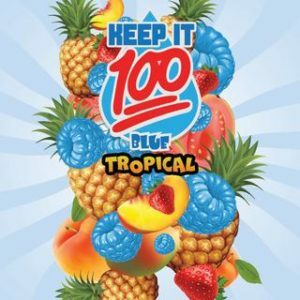 Dropped it a couple of times and is still good. 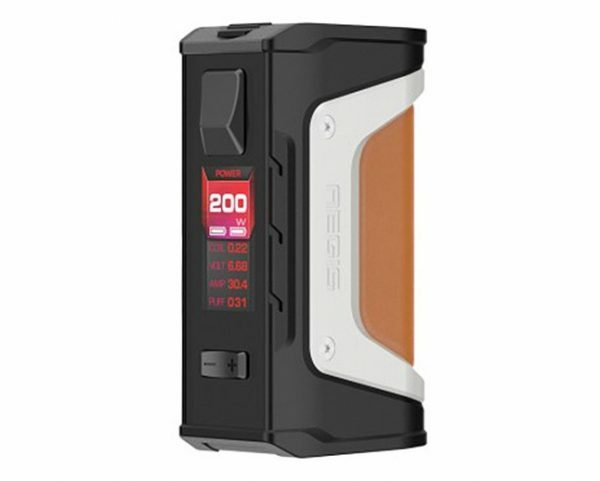 best mod I’ve used yet. best part is it’s basically indestructible. 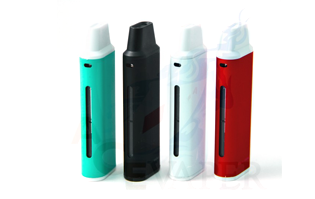 no dust can get into it and its water proof. it also isn’t too heavy and it feels comfortable in the hands. 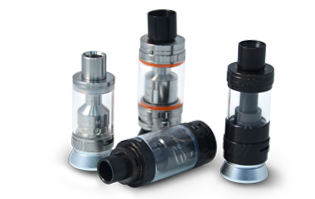 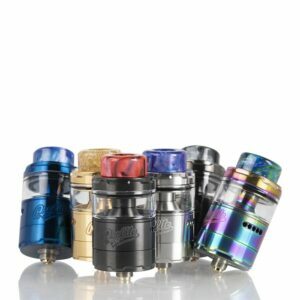 buttons are nice and clicky, only con i can think of is the lock function actually doesn’t lock the fire button so maybe geek vape will send out an update to fix that, if its in your pocket you should shut it off. 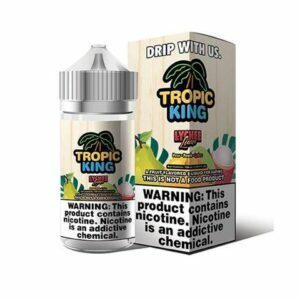 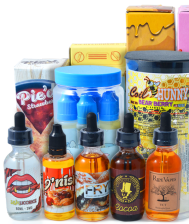 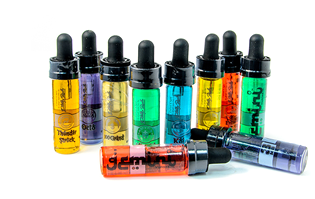 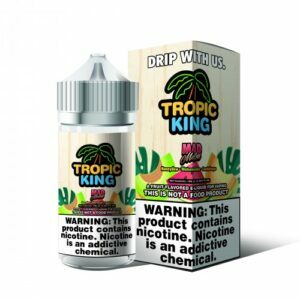 ace vaper shipped it immediately and got here in two days.